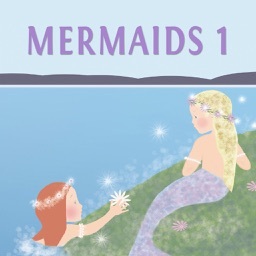 children to the creative part of their mind through a number of carefully scripted story meditations. 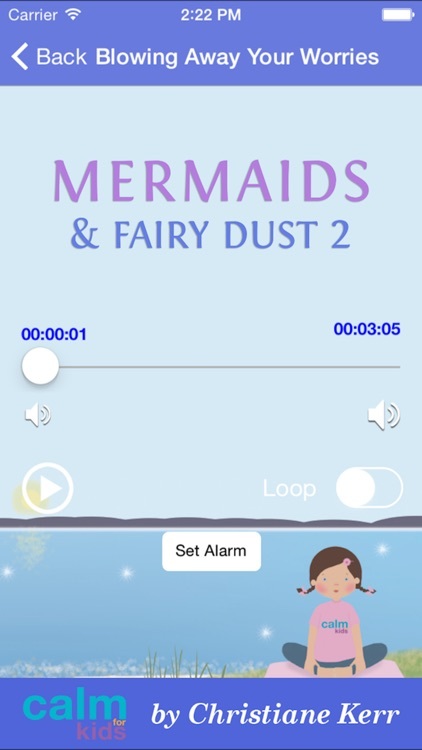 Each meditation story has an underlay of subtle sound effects and gentle music which combined with Christiane's calming voice make them irresistible and a deeply relaxing. 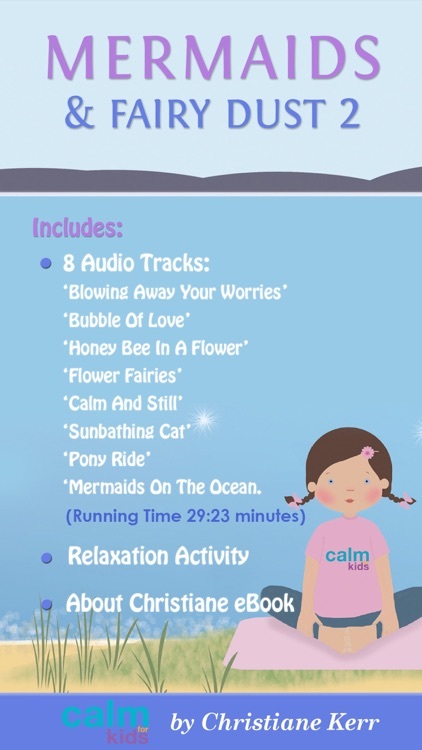 This recording will help children to relax and will enhance feelings of contentment. 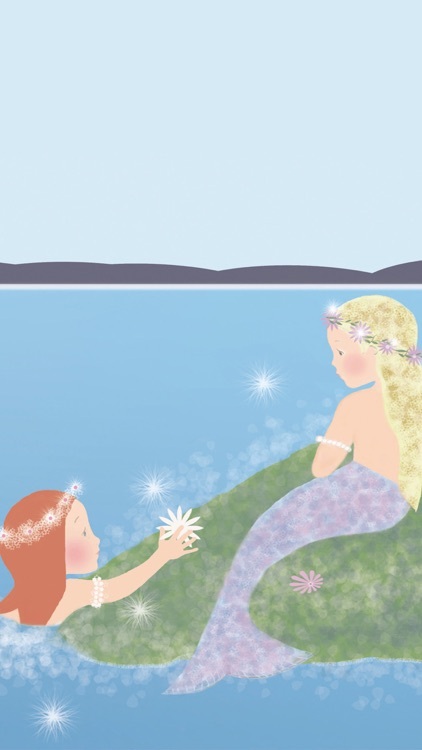 It can be used for a general relaxation, or as a teaching resource and is suitable forchildren up to the age of 12. 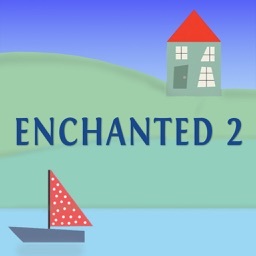 * Eight deeply relaxing audio tracks between three and five minutes long: Blowing Away Your Worries, Bubble Of Love, Honey Bee In A Flower, Flower Fairies, Calm And Still, Sunbathing Cat, Pony Ride, Mermaids On The Ocean. * All audio's feature high quality professional recording techniques. 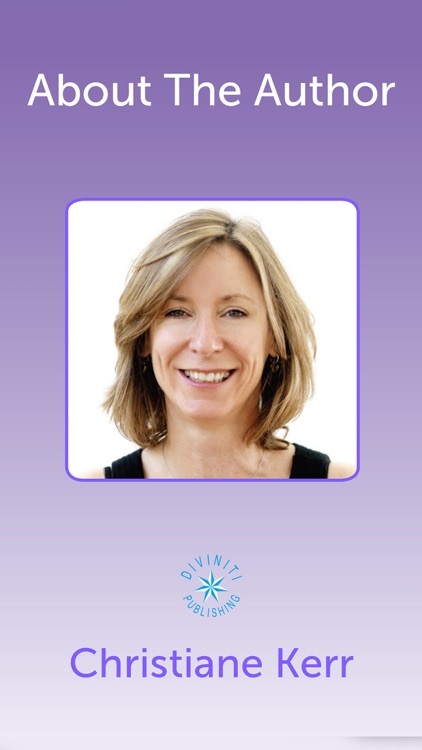 * Christiane Kerr's beautiful calm reassuring voice guiding you into a completely relaxed state of mind & body. 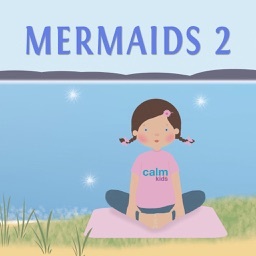 * A page where your children will be instructed in a yoga posture which will help to increase the ability to feel calm and relaxed.The yoga pose "Butterfly" is shown with full instructions of how to adopt the pose,encouraging children to have resources for feeling strong, confident, yet happy & relaxed at any time of day. 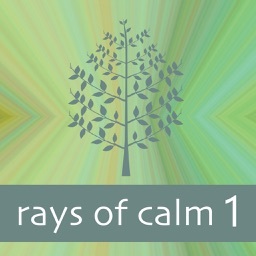 Christiane Kerr founded Calm For Kids in 1999. She has has been practicing and teaching yoga for over 15 years. She is also an is an experienced Montessori teacher. Her work has been featured in the national press and on television. Christiane runs classes for some of London's leading yoga studios and teaches in schools from nursery to secondary level. She currently runs adult courses and children's workshops in West London where she lives with her children. 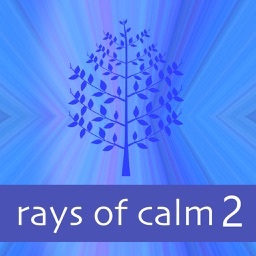 These lovely meditations can be enjoyed by adults too especially where relaxation and visualization can enhance an overall feeling of well-being. 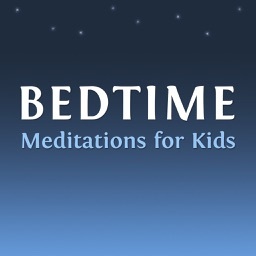 "This is fantastic my daughter is 9 and a great bedtime worrier about all sorts of things, she listens to this and gets to sleep no problem. I'd highly recommend it." children. The stories are lovely and the visualisations are easy for young children to follow and understand. Would definately recommend." "This is lovely. Mathilda really enjoys the stories and relaxations and now feels instantly calmer every time we play the CD." "In our busy lives I have learnt that anything that makes life easier is a boon and my latest discovery is no exception! 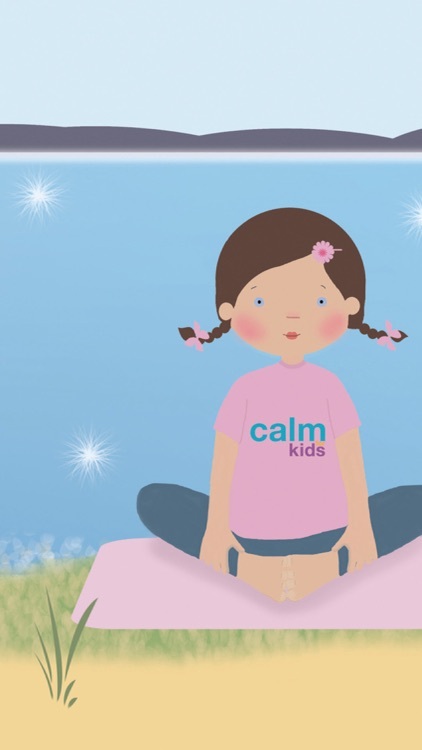 Calm For Kids is a fantastic tool to help in the sometimes exhausting moments we know as childrenís bedtime." 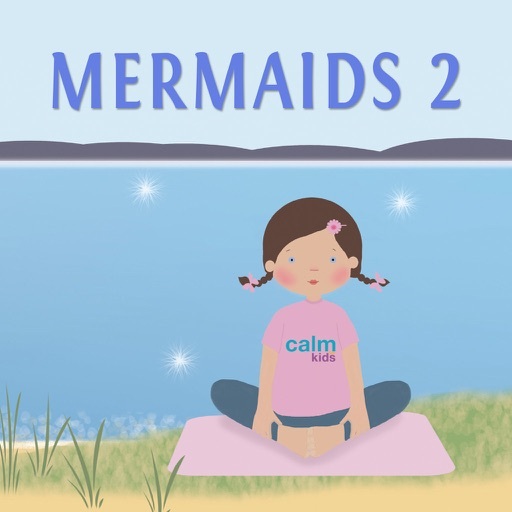 "My two girls listen to these stories and they seem to induce a calm peaceful sleep so I am a big fan of the Calm For Kids range." Developed by Arkenea Technologies (www.arkenea.com) for Diviniti Publishing Ltd.